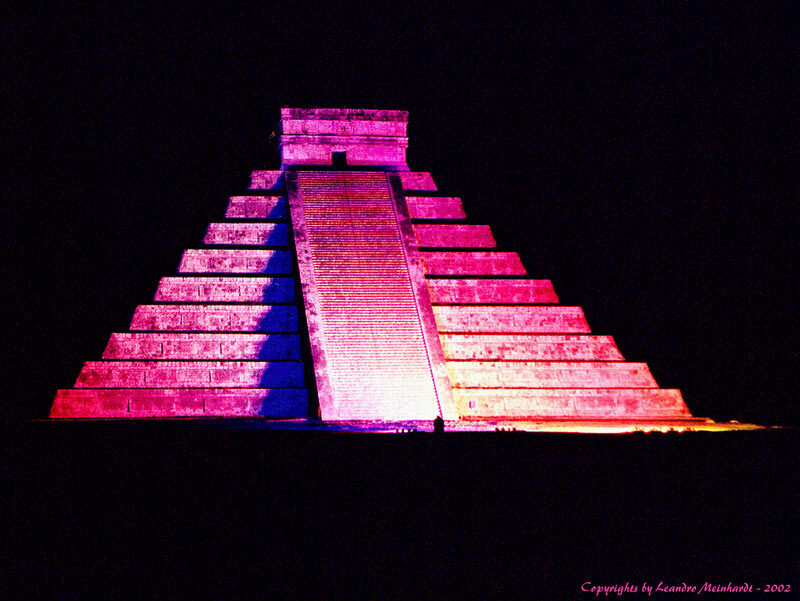 Stay in Chich&#233;n-Itz&#225; for the light show!!! They tell you a little bit of the Mayan History with a beautiful light show. I know this photo can`t show you all the details, but at least you can have an idea of what to expect from it. This is a really good photo - super composition and the red colours goes perfect with the night. However it is a bit pixelated....could u pahaps scan it in a higher resolution? Very beautiful capture Leandro !